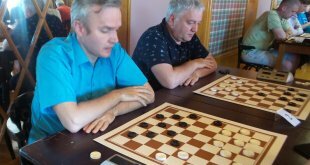 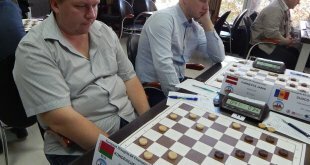 June 15, 2017 International Grandmaster Dmitry Tsinman became a guest of the program “New Morning” on the “Efir” TV channel and gave an interview on the results of the first stage of the World Cup, which was held in Albufeira (Portugal) from June 3 to June 10, 2017. 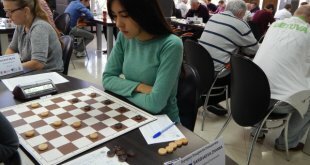 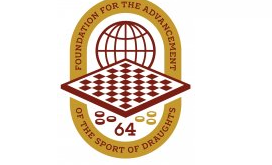 European Champion 2016 in draughts-64, International Grandmaster Zhanna Sarshaeva gave an interview to author’s program Oleg Vdovin “Club of famous champions” during the World Cup Final 2016 in St. Petersburg. 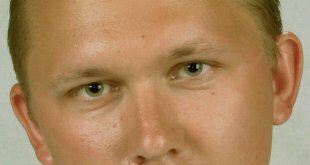 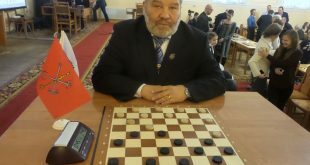 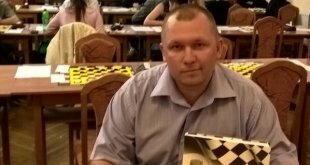 We publish an interview with one of the strongest players of the world Yevgeny Kondrachenko, participant of the World Team Championship in Kranevo (Bulgaria) in he men’s team of Belarus – winner the blitz program of the championship.